Even the safest and most defensive drivers can’t stop everything from happening on the road. When your car is damaged unexpectedly, it can make any driver feel fearful or even panicked. 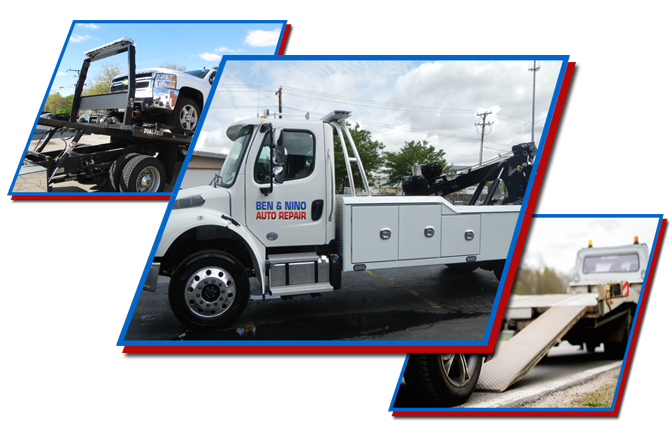 If you’re in Flatbush Brooklyn, find out more about how Ben & Nino Towing and Auto Repair provides quality and reliable service when something goes wrong. Our emergency towing service is here for you at every hour of the day because the road never closes. 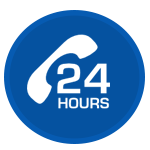 We can tow you at any hour of the day, so you experience as few interruptions as possible to your regularly scheduled life. 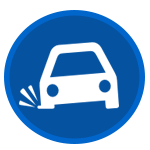 Is your car making a clicking sound as you attempt to turn the engine over? Batteries are temperamental — even when they’re new. 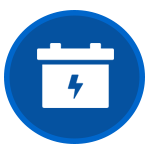 We can jumpstart the battery when your car unexpectedly won’t start, so you can get back on your way. Just heard that famous blow-out sound when you’re traveling down a side street in Flatbush Brooklyn? If you run over a piece of glass or a nail, we can change your flat tire in practically no time at all. Having a stressful day where nothing seems to be going right? 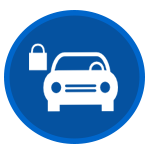 If you’ve locked your keys in the car, just call us and we’ll get you back in the driver’s seat without causing you any further hassle. Thought you had a few more miles left to go? 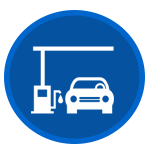 Call us and we’ll get you the extra fuel you need to make it to the next station. 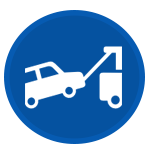 Need to move a vehicle? Motorcycles, junk cars, cars that are blocking driveways — we do it all whether it’s scheduled in advance or not. Come see why Ben & Nino Towing and Auto Repair is the trusted source for Flatbuch Brooklyn, and why our reputation has come to mean quality. With ASE-certified mechanics and a large fleet, we can help you take care of it all.